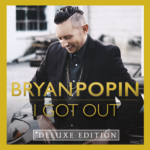 BRYAN POPIN’S NEW ALBUM “I GOT OUT” *DELUXE EDITION AVAILABLE FOR PRE-SALE NOW! With his sophomore release, I Got Out, the classically trained pianist turned Gospel singer releases a body of work that took almost three years to complete. 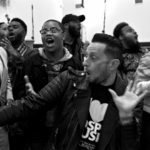 I Got Out was born of Popin’s reflection on “next steps” after going through a series of difficult and unexpected life challenges that could have easily shaken his faith. 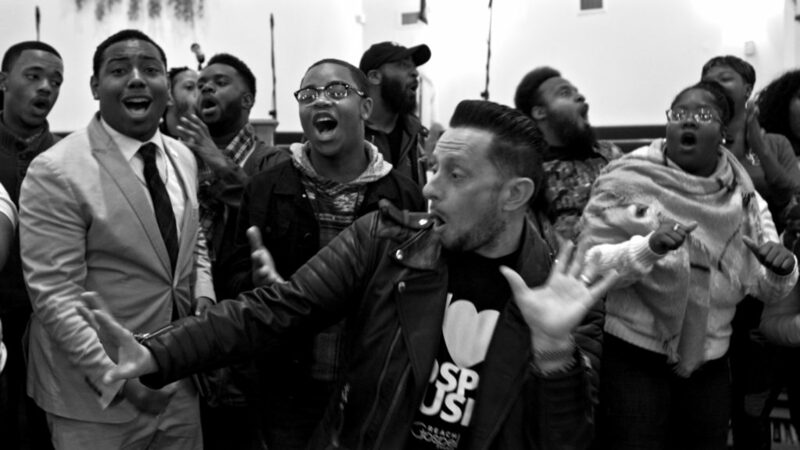 I Got Out isn’t merely a title for this new musical offering, it also serves as the project’s prophetic theme that Popin hopes will connect with and encourage every listener. 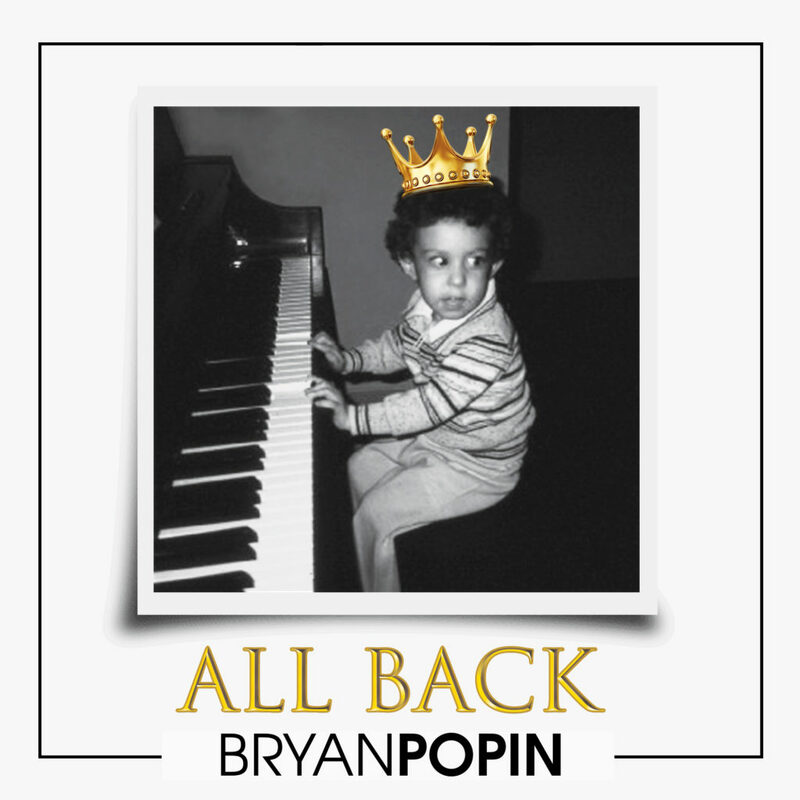 A native of NJ, Bryan Popin was a piano protégé by his early teens. Later in his career, the legendary Stevie Wonder nicknamed him the “Little Boy Wonder” and he’s continued to impress with his songwriting, keyboard skills and vocal flow. Popin has appeared with Bishop TD Jakes numerous times and was featured at both MegaFest and Bishop Jakes’ Pastors & Leader’s Conference. 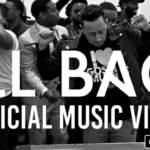 He’s written with R&B legend Chaka Khan, opened for Tye Tribbett, Israel Houghton, Deitrick Haddon, Donnie McClurkin, Marvin Sapp and American Idol alum Danny Gokey. At the height of their popularity, Justin Timberlake’s *NSYNC recorded one of Popin’s songs for their multi-platinum album and stadium tour, Celebrity.